Campaign Monitor the email marketing and automation software provider announced that it has acquired Tagga. 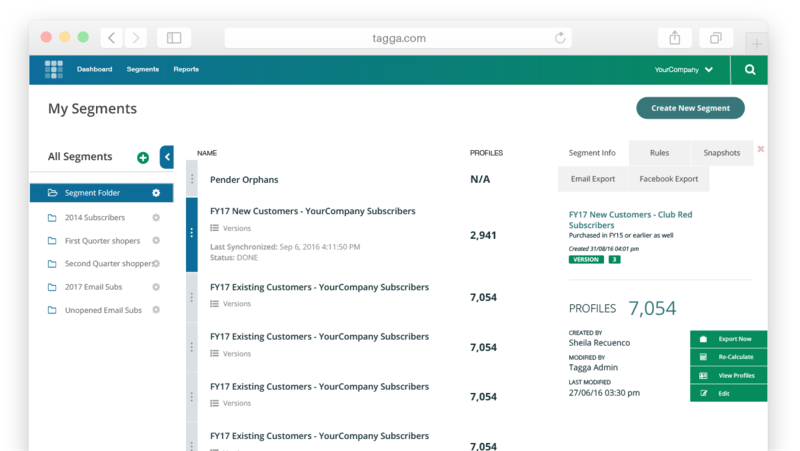 Tagga is a customer data platform for marketers. By combining Tagga’s customer data platform with Campaign Monitor’s email marketing and automation software, Campaign Monitor is looking to make the next step to accommodate to marketer’s wishes for behavioral data-driven CRM. Email subscribers are more than just clicks and opens, they are customers browsing your website, engaging with your social channels, and shopping. Tagga empowers marketers with a 360 degree view of their customers, so they will bring all of these activities together to create a more unified customer profile, designed for B2C companies. 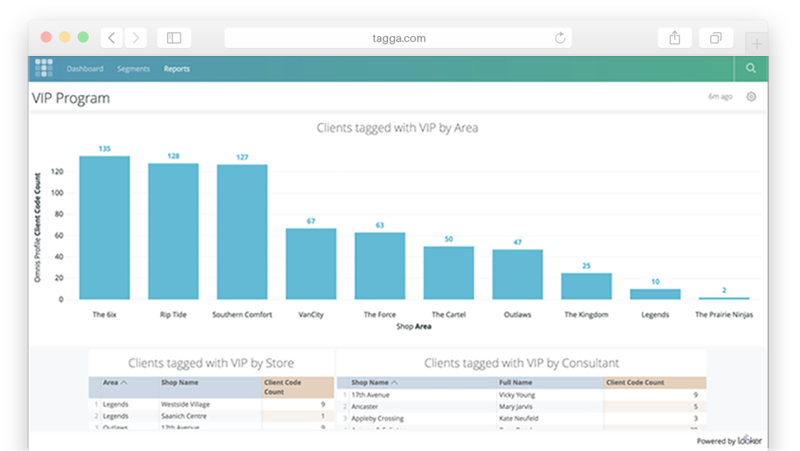 The Tagga platform is pre-loaded with the BI tool Looker that allows users to visually explore their data, and identifying patterns, trends, and behaviors. The financial terms of the acquisition were not disclosed. The Tagga team will be joining Campaign Monitor and work out of the Tagga office in Toronto for now. 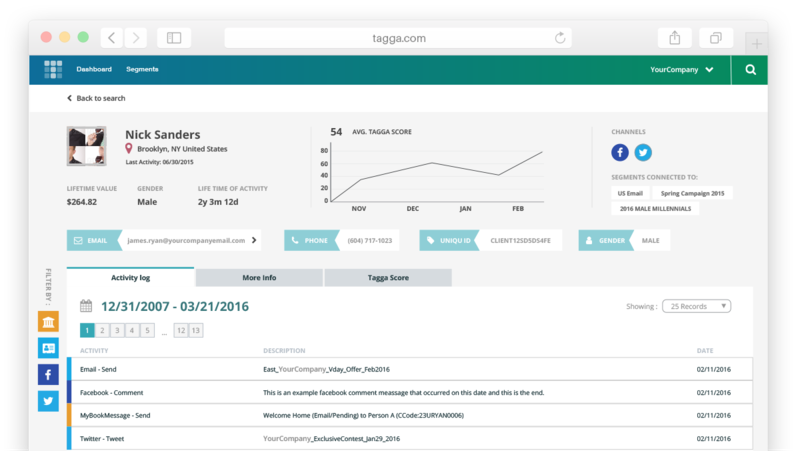 Tagga is planned to be integrated into Campaign Monitor’s platform with a beta offering slated for calendar year 2017. The Price for the new offering is still unknown, but will be announced at the time of general availability.